We can all agree that this season is packed with the most stunning trends. Our current obsession? A neutral colour palette that adds style and polish to your everyday look. If you’re unsure how to incorporate the trend into your wardrobe, we’ve curated the best pieces from our collection with style tips to give you a head start. Keep scrolling to browse through our favourite picks. 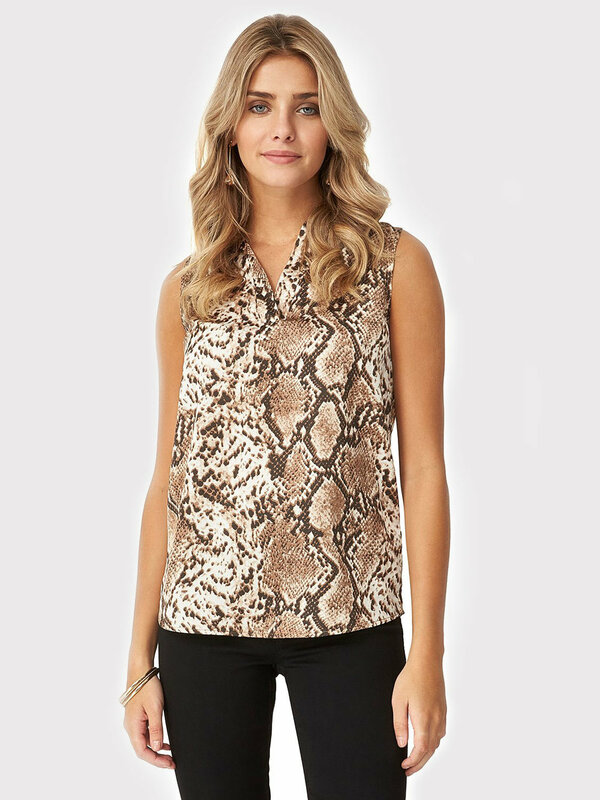 A little print goes a long way when we’re talking animal print. The key to keeping the look classic rather than kitsch, is to settle for a smaller scale print. Go for a sleek and opulent look by pairing an animal print piece with your finest black accoutrements, like a gaucho, a slim cropped pant, or mock neck. 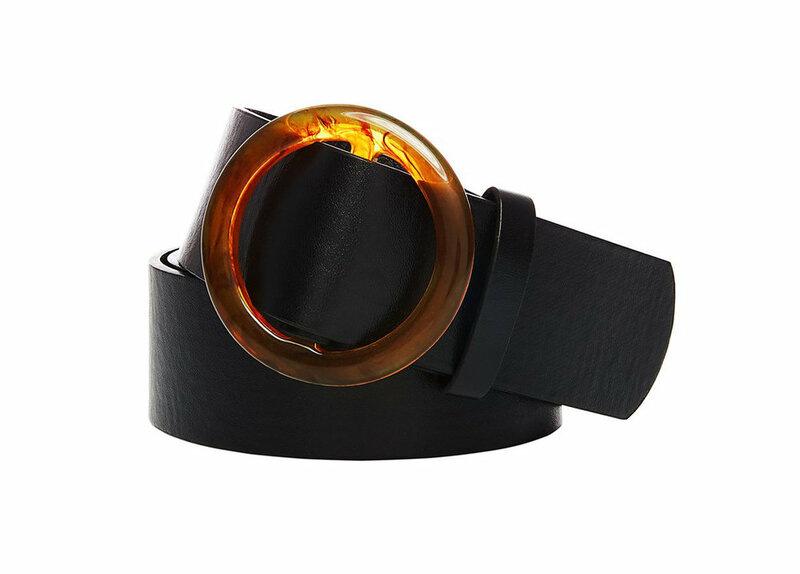 Warning: Prepare to turn heads wherever you go and tons of compliments. 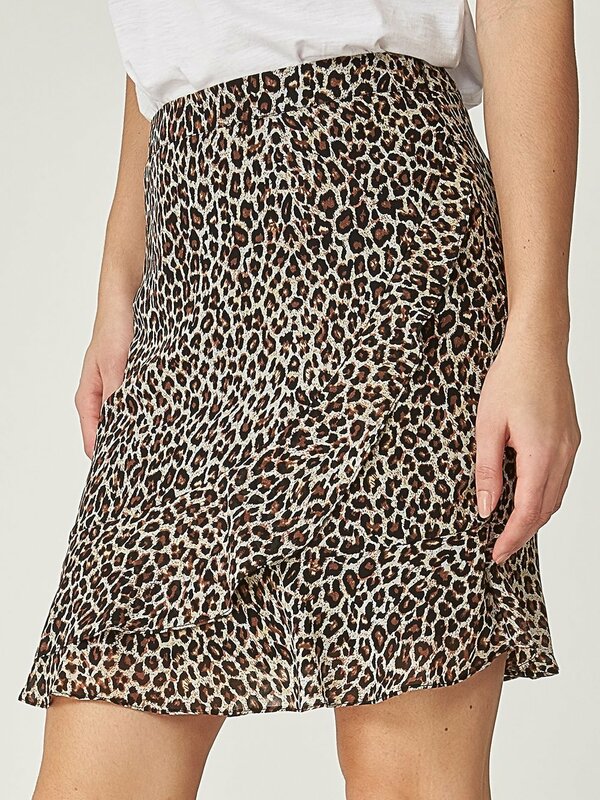 If animal print isn’t your thing, ease into the trend with a fashion-forward monochromatic look in Spring’s trendiest color palette. 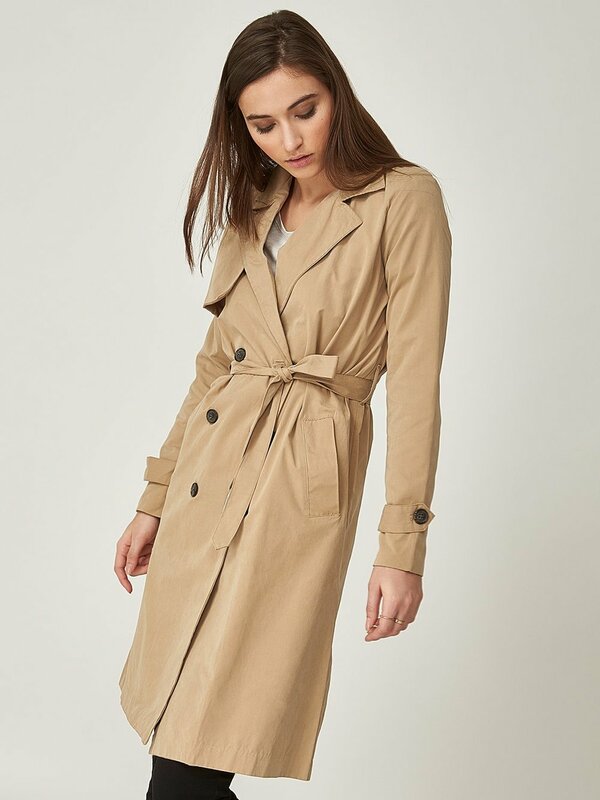 With the new season here, it’s time to replace your darker winter looks with easy to wear earthy solids that can be worn alone or mixed with one another, for a smooth transition. Say hello to your new favorite pieces for work and beyond. This color trend is making us feel real groovy. Add some 70’s flair to your new Spring wardrobe with a terracotta wide leg pant paired with a sash short sleeve blazer. For a modern take, swap for a slim capri in this truly retro shade. Go casual with an open espadrille slide, or dress up with a beige heel. For extra fashion points: Accessorize your monochrome look with something baby blue. An ultra feminine take on the classic military trend. Opt for a flattering crossover midi dress perfect for work, a khaki crepe pant to pair with a basic white tank or tee, or throw one of these trendy chiffon blouses over denim. Pair any of these pieces with white sneakers for a casual day look or dress up with a black floss heel for a night out. Want something a little more on the softer side? Luckily for you, beige is hotter than ever right now. Though these creamy hues may be slightly more demure than rust or khaki, that doesn’t mean that you won’t be making a statement. Mix and match these pieces for a head-to-toe neutral ensemble for the ultimate on-point Spring look. Style with a pointed white mule or rich brown ankle bootie for the colder days. 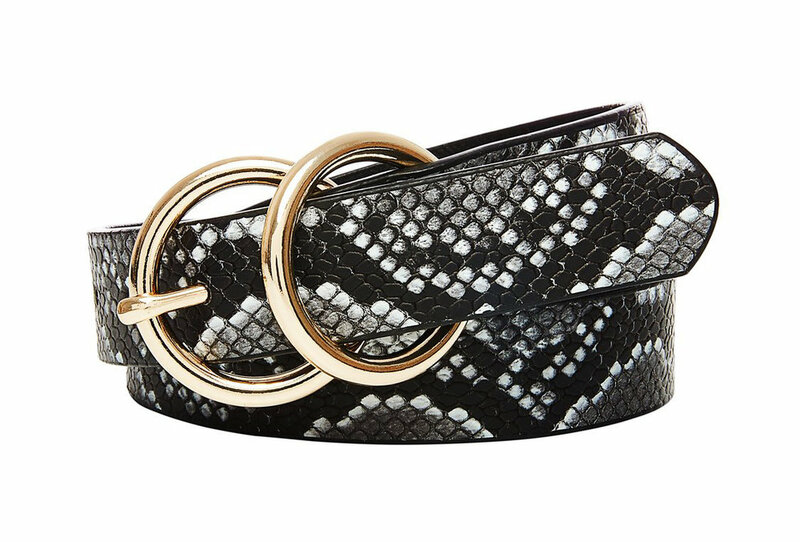 Add a snakeskin belt to your monochrome look, or a resin buckle belt in a neutral color palette to top off your ensemble. 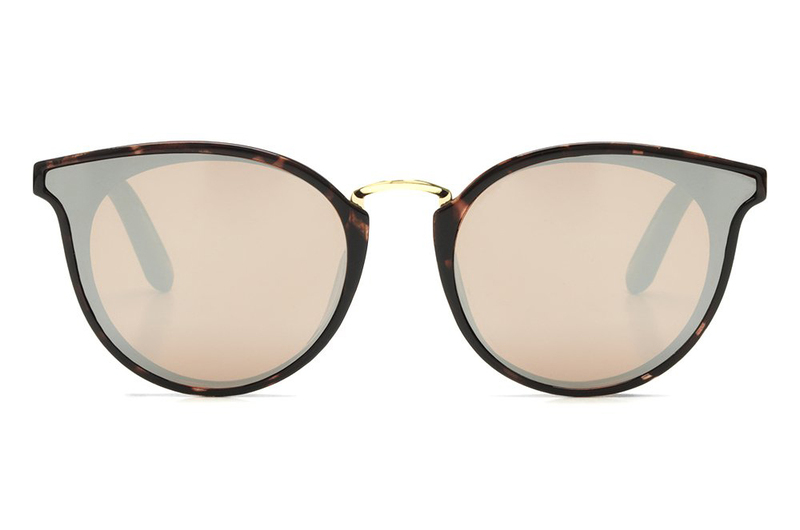 Throw some shade with a pair of sunnies and you’re basically owning Spring’s hottest trend. So, which new neutral is your fave? Let us know how you’re wearing the trend on social by tagging #SUZYSTYLE.